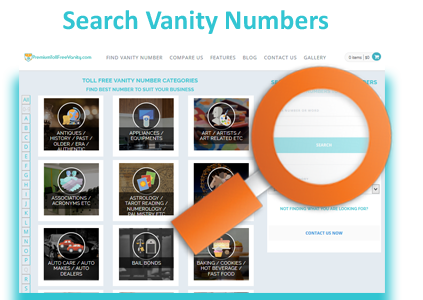 TRY OUR ASSIGNED NUMBER FOR FREE WITH CUSTOM KEYWORD. Oops! To Place Order Please Search And Select A Number..
Oops! Please enter atleast a word or numbers to search..